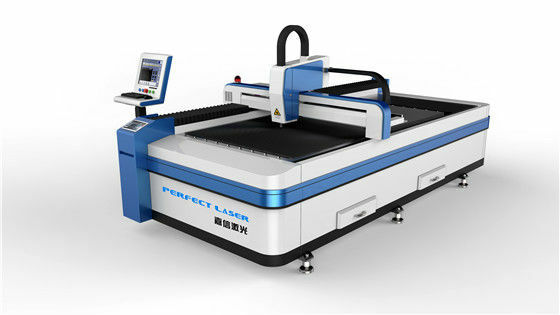 Fiber laser cutting machine adopts the most sophisticated Germany IPG laser, combining Gantry CNC machine designed by our company. It has good rigidity and stability with precision ball screws, linear guide drive run. 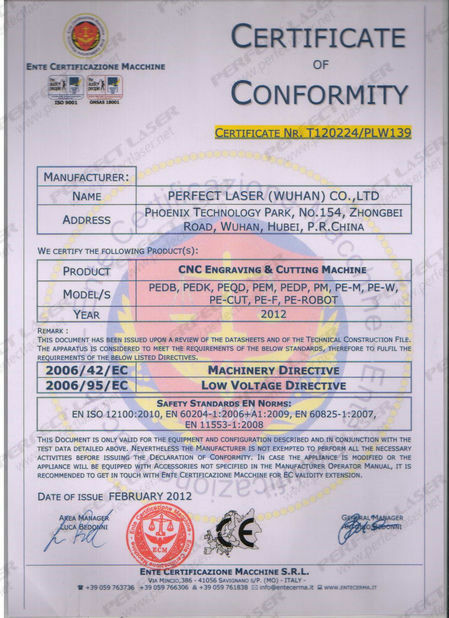 It is mainly for cutting sheet metal in high speed and high precision. 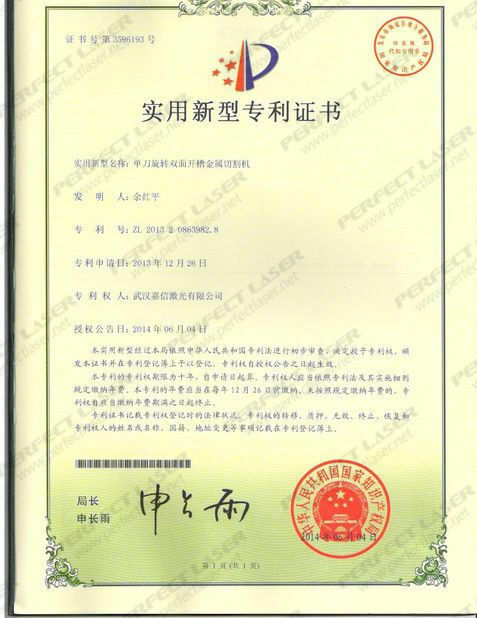 Fiber laser has a series of advantages, such as high beam quality, high brightness, high conversion rates, maintenance-free, stable and reliable operation of low cost and small size, etc. 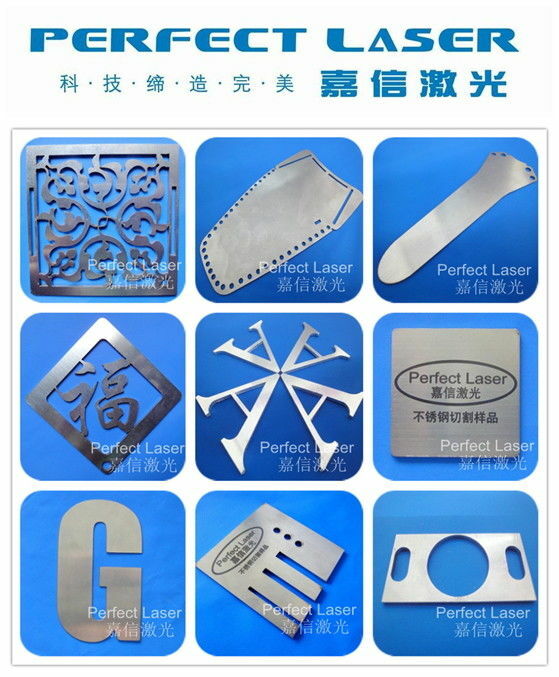 Air-assisted cutting is the most advanced level of laser cutting, which is particularly suitable for stainless steel, alloy steel, copper, titanium and other metal materials' precision cutting. Mainly used for carbon steel cutting, silicon steel cutting, stainless steel cutting, aluminum alloy cutting, titanium alloy cutting, galvanized steel sheet cutting, pickling board cutting, aluminum zinc plate cutting, copper cutting and many kinds of metal materials cutting and so on.